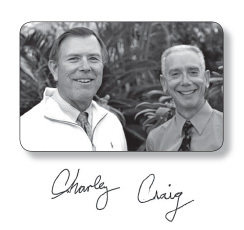 Dr. Charley Carlson and Dr. Craig Miller had over 50 combined years experience in working with students at the University of Kentucky. 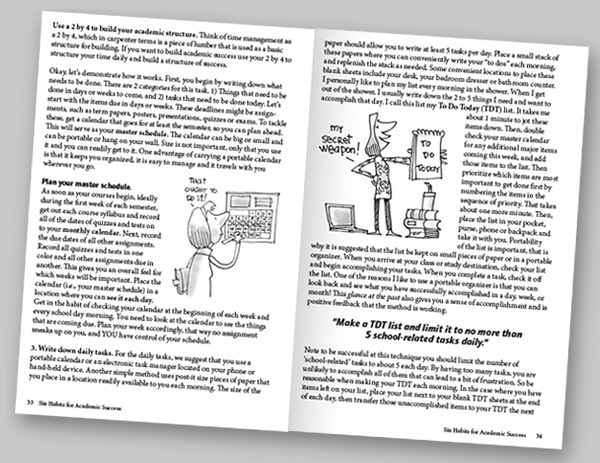 Their experience teaching a variety of students made them perfect candidates for writing a book about simple strategies that lead to academic success. 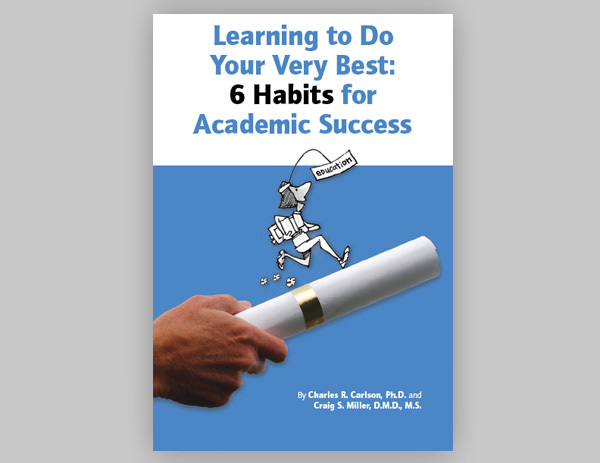 “Learning to Do Your Very Best: 6 Habits for Academic Success” was born of their desire to share their simple and step-wise approach to learning. 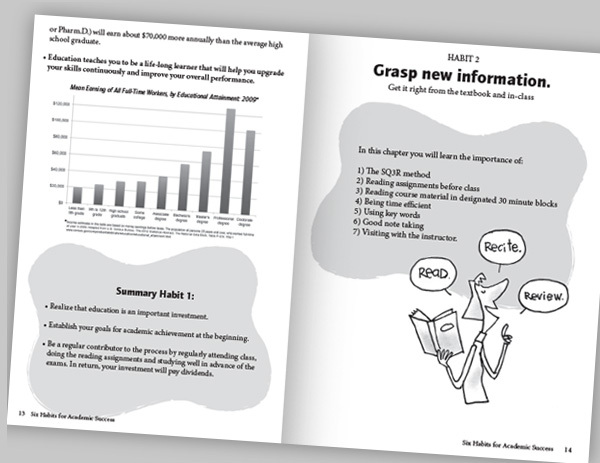 The Arion Group collaborated with the professors to create a book design that was friendly and inviting. Local cartoonist Chris Ware was commissioned to illustrate important points made throughout the book. 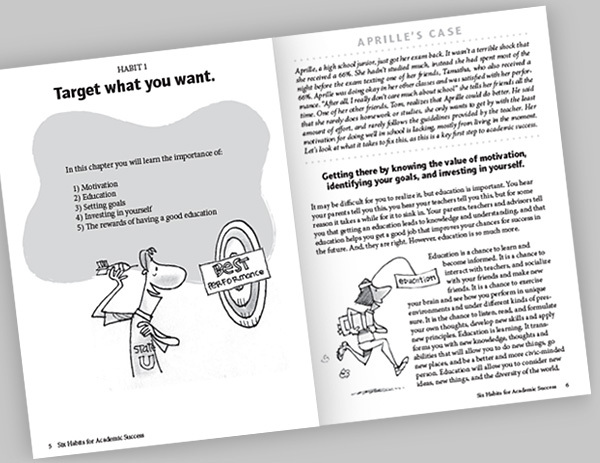 The authors hoped this book would help students of all ages and stages of their academic careers. 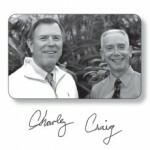 In turn, a percentage of the proceeds from the sale of the book were donated to the American Cancer Society. To see a few of the inside pages of the book, please see the slide show below. For help with publishing a book of your own, contact the Arion Group today.